In looking to create an Audrey Wardrobe, I started out by taking an inventory of what I already have. While Sarai calculated next what number she feels she ought to have in each category, I thought my needs would be better served if I worked in terms of what “looks” or occasions I needed clothing to suit: do I need more business-casual, or more weekend? Do I need more dressed-to-teach or more dressed-to-chase-babies? Rather than looking at each category of garment, I wanted to look at each category of WEAR, and then plan for garments that would cross over those categories to be used in more than one, in hopes that I would be more likely to fill my closet and my drawers with things that I would wear frequently. I’m also looking to have a wardrobe that is always appropriate to the occasion but that I won’t be embarrassed in the grocery store when I run into the head of the PTA for the local elementary school (she lives across the street, and trust me, she already has this whole appropriate-and-classy wardrobe thing down pat). Today, I’m only looking at the SEPARATES, and tracking down patterns and designs and fabrics to explore adding Audrey’s look to my wardrobe through those pieces. Audrey’s skill with separates was her ability to choose things that aren’t trendy, but rather are clean and sophisticated and suit her figure. She had parts of her body that she liked, and other parts that she was ashamed of–just like the rest of us. So as I’m choosing patterns to bring that Audrey Style into my own closet, I’m looking to emphasize the things I like and take attention away from the things I don’t. I like my neck and collarbones, but I don’t have much of a waist, so I prefer to wear styles that show off my shoulders but create an illusion of narrowing at my midsection. I don’t have much of a behind, or very wide hips, but I like my legs and don’t mind the trade-off there: you can tell in a narrow pant that my bottom is flatter, but I like the look of a long leg enough that I’m willing to take the flat bottom along with it. I’m looking for separates that will accent the features I like but not put too much emphasis on the ones I don’t. 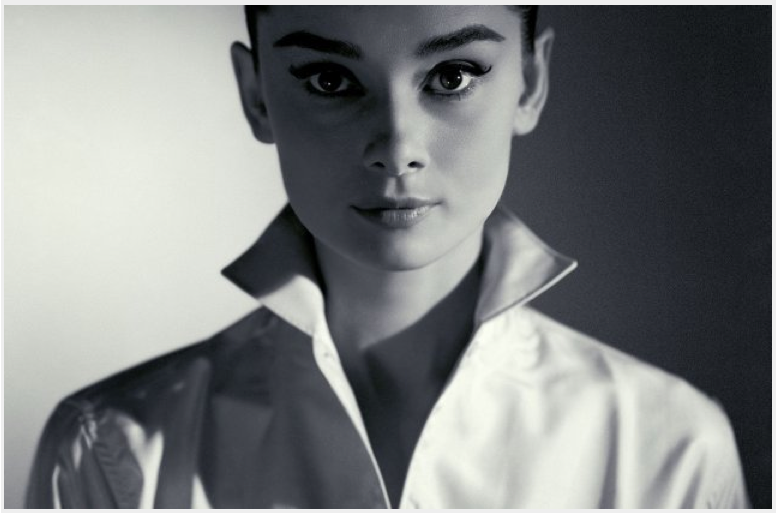 A look doesn’t have to be flashy in order to be classy, according to Audrey. Maybe it should never be flashy? 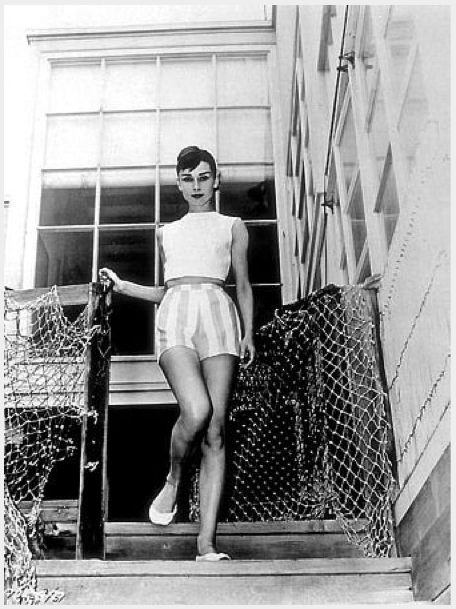 This outfit, from a 1956 photo with her husband Mel Ferrer, is simple and basic, something to wear in casual settings around their house in Malibu. I love the narrow pants, and the crisp top that doesn’t rely on a slim-fitting silhouette. I have a larger bustline, and don’t want to have to mask it; this top gives some ease up top, but still allows you to emphasize the waistline and slims the shape overall. 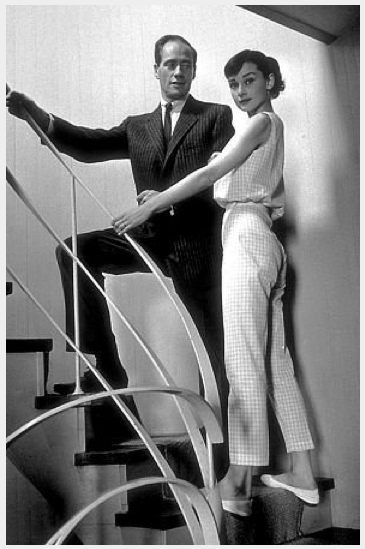 Now, the trick here is that Audrey’s outfit is almost certainly a pantsuit. I’m not sure I’m up to rocking the pantsuit just yet, although with her figure, she totally makes it work. I’d rather stick to true separates, I think, and gamble on sewing pieces that I can wear with other pieces rather than an “outfit” that is always itself. In this case, I still love the Simplicity 5935 Lisette Passport pants, which I have been meaning to sew for ages. I searched and searched and searched for JUST the right sleeveless top with a high neckline and high armholes, but with some volume in the body, and could. not. find. it anywhere. Closest I could find–after digging through every independent pattern company I know of and a few I don’t–is this new pattern just released by Simplicity, a vintage 1940s look. I don’t love the four waistline darts, and could probably stand to lose those, and you’d need to adjust the armholes a bit after taking off the sleeves, but I do like the neckline gathers and the overall shape here, when you visualize it tucked into the pants. I’m not daring enough to wear this cropped top, because I have had four children and am a little too modest to reveal my tummy at this point, but I love, love these slim shorts. They remind me of the iconic look she wears in Sabrina, when she goes out sailing. I love that they’re tailored at the waistline but roomier at the thigh, and make an overall bell shape that will balance out my narrow rear; at the same time, on someone more pear-shaped, they’d bring in and accentuate a tiny waist, and make the upper part of the body have some dominance. 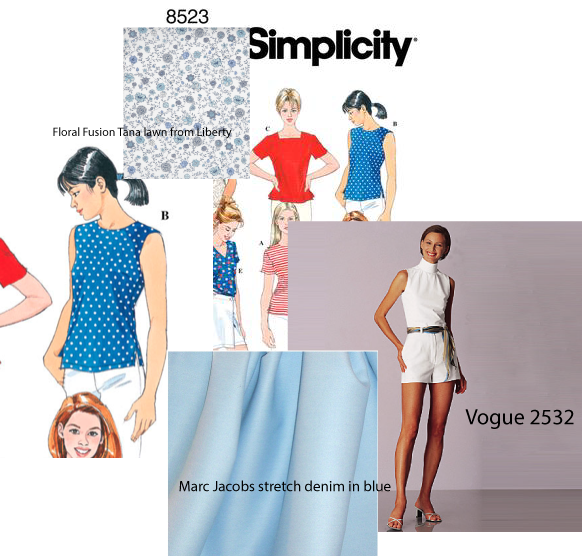 This is Simplicity 8523, a sleeveless top for wovens–it has a nice, clean silhouette with a longer line than the one Audrey’s wearing, which I like, but still has a side slit and a back neckline detail that’s lovely. Here, I’ve paired it with a fabric from the new season of Tana lawns by Liberty–the Floral Fusion print, for something really subtle and understated. 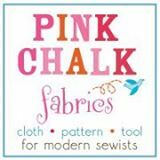 You can find the new Libertys at shops online, plus an array of lawns and voiles that would make a lovely statement in this pattern; some of my favorites online are starting to pick up more of these fabrics, including Pink Castle and Sew, Mama, Sew. For the shorts, I like a short pair of shorts–but not everyone does. This Vogue 2532 has five length variations that all share the same flat front and fly closure, which is totally like a real pair of pants. I’m pairing them with this Marc Jacobs stretch denim in a clean, clear blue; I get a lot of my nicer apparel fabrics from Emma One Sock (and you should, too, if you’re in the mood to treat yourself). I think there’s something about this look that’s really easy and effortless, and could work for taking the kids out to the pool or to play over the summer, but could really make me look as though I have somewhere to go other than the playground. And I’d still be able to sit on a bench and do my cross-stitch while I’m wearing it. Maybe I should consider some of the cropped length of these pants, too? Nothing beats, in any season, a classic crew neck sweater, am I right? 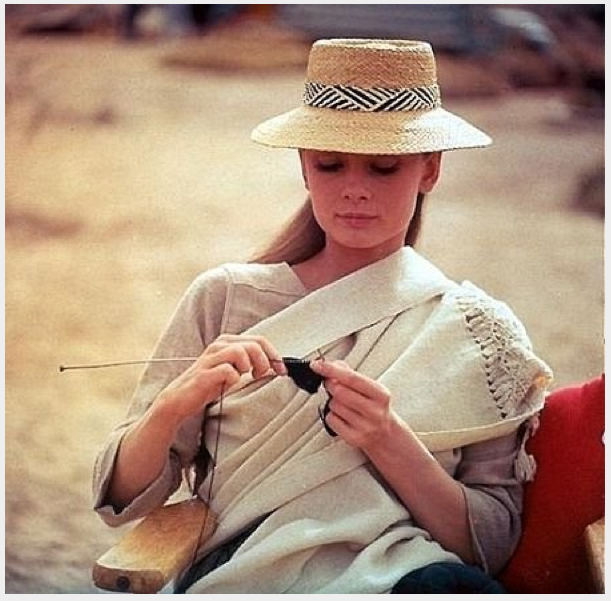 And despite the fact that I have never ever ever knitted a garment of ANY KIND, I find that I am really drawn to the idea of making myself a sweater. Mostly cardigans, but I feel like maybe I want to find something that I can knit in the round with no seams first–I’ve done that before, and think maybe it’ll be simpler? Maybe? But look how Audrey pulls off such a simple look: no earrings, simple make-up, soft hair, just the sweater, and even that is white. I love that she is wearing the sweater–it’s not the sweater wearing her. And I think something like that suits any body shape at any time of year. 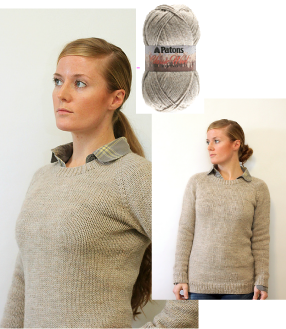 Same classic lines, same great shape, and the yarn they recommend will make a sweater that isn’t too bulky. I’m guessing–you’re hearing this from a woman who has never actually finished knitting a garment. So. But in winter white? All year round? Yes, please. It even has the same ribbing detail at the collar and sleeve ends that Audrey’s has! Wonder what it would look like in a size down over just a camisole, maybe in cashmere? I know, right? I like the idea of skirts, but in real life, I just don’t wear them that often. That’s the honest truth, y’all. I have a ZILLION skirts: they’re simple to make and flattering to try on, and they’re a great way to show off a print that you love, but in actuality, I am way more likely to put on a pair of pants or jeans plus a tee than I am to wear a skirt and a top. I don’t know if it’s realistic to think that I can shake that, but maybe the summer weather will give me a kick. I tend to wear dresses in the summer, and when I do wear skirts it’s in the winter–and even then it’s primarily to have an excuse to wear boots. Audrey makes a skirt look like the perfect choice for nearly any casual occasion, though, and I love this image in particular, where she has a full skirt paired with a wrap top for something that’s flattering but not overly body-conscious, and a deceptively simple look that is also totally pulled together. This Burda wrap top is designed for knits, and possibly a little more low-cut than I would wear without a tank beneath it, but I like the slim fit and the sleeves on it. You can find it in back issues of the magazine or download and print straight from their website. The skirt is Vogue 8749 , an easy flared skirt with pockets. Everything should have pockets. I don’t see how I could be expected to wear this when teaching or having a meeting or even doing the school run if I didn’t have pockets. 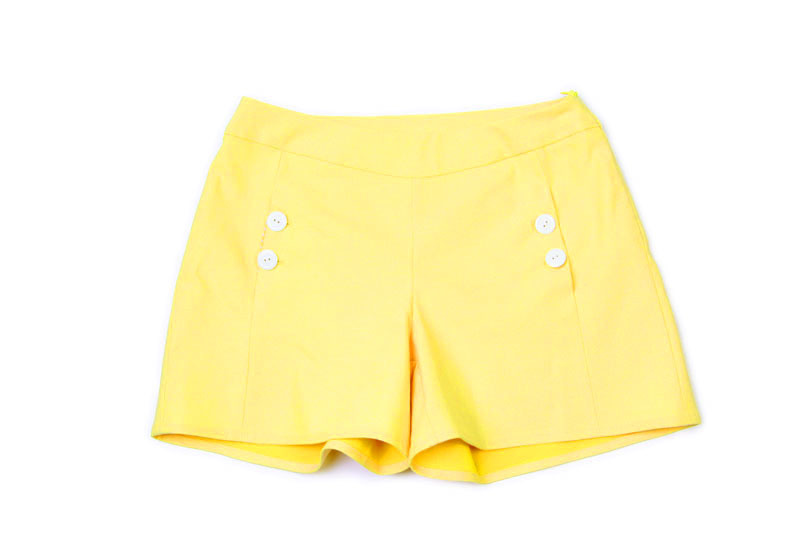 I love the idea of a very full summer skirt in a really classic cotton seersucker–I’m a sucker for seersucker, y’all, and I ain’t gonna lie. I plunked these fabric selections down in white and blue, but I might be willing to consider a tangerine top with this striped skirt. There are a ton of colors available in this rayon bamboo jersey that I love–I have used it for simple tees and maxi dresses and it really does sew up great. 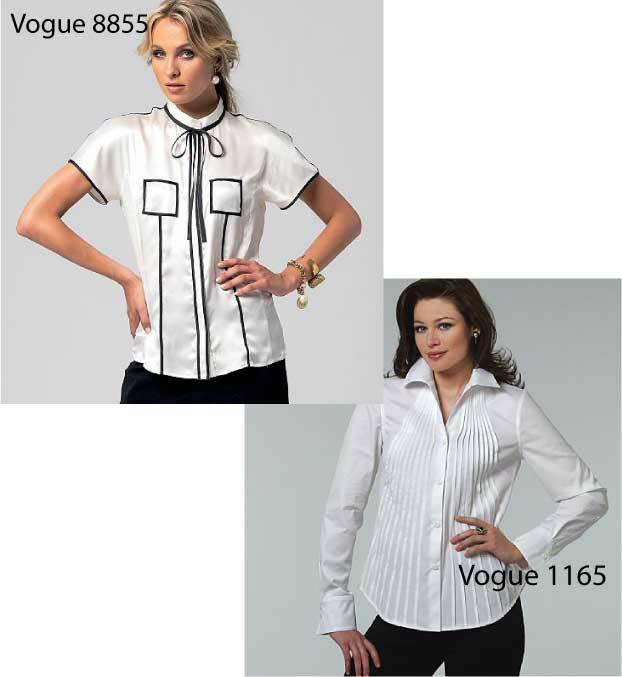 Vogue 8833, crisp and simple. There’s always the worry that it won’t tuck well, but it has some seaming on the princess lines that makes it seem as though it would lie flat enough under a full skirt. 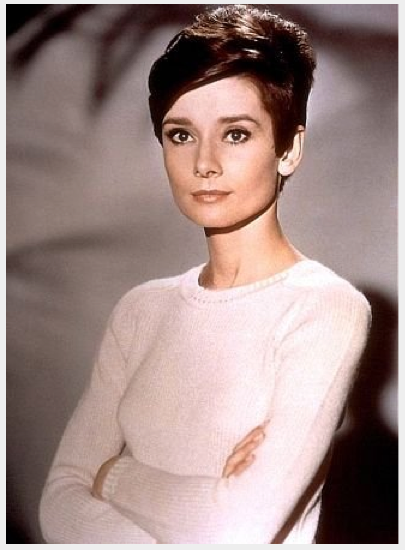 In almost all of these images, totally inadvertently, I’ve chosen pictures of Audrey that show her in a white blouse. Classic, crisp, tailored, goes with everything, easy to wear to any occasion, never out of style or trying too hard. I should have at least two in my wardrobe, but I don’t. Every year I wish I had one, particularly for layering, but I have yet to sew a single one. Not one! In theory, the white blouse is so ubiquitous and classic that I can find one with ease at TJ Maxx–and I do have one short-sleeved white blouse that I love that I did, in fact, get at The Maxx. But I like the idea of making something with lovely detailing and splendid fabric that will go anywhere for me and always be suitable. Could you die? 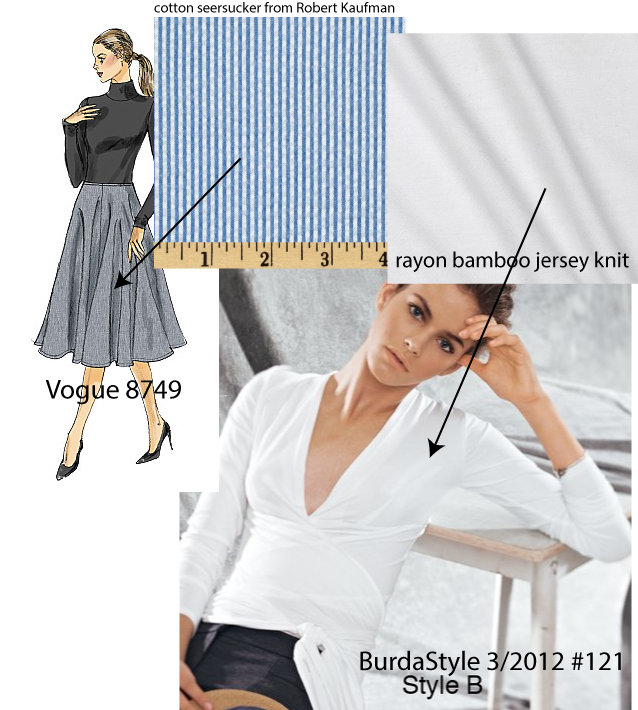 I’m on the fence with Vogue 1165, since it seems a little like it would pull the eye wide at the waistline, but that bias detailing on the 8833! Imagine that in crisp white poplin with little pops of color, like hot pink or lime green? Yummy. And just enough spice to keep it modern. 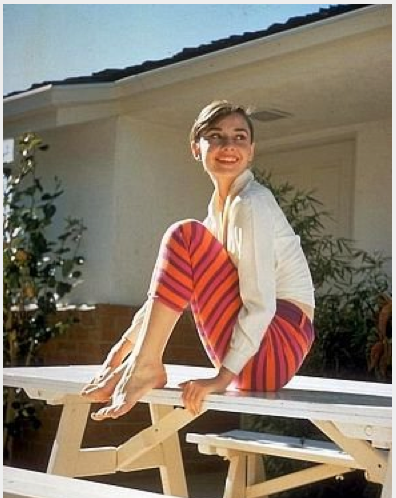 Audrey wasn’t against color or pattern–she wore both. I think she tended to allow her features and her shape to take center stage, and to work a minimalist aesthetic that I really admire. 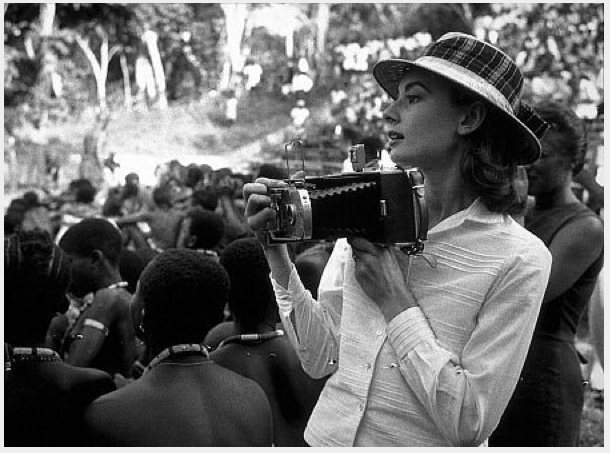 She changed the way we dressed, no question about that, and did it with such grace. I love these pants, because they’re playful and whimsical, but the cut is clean and the shape is fitted, so they don’t look at all like clown pants. I don’t want to have to eliminate all color from my wardrobe in order to reach for an overall look that’s more sophisticated, and love seeing images like this that make it clear you can combine both. 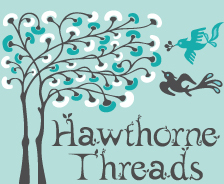 I have always leaned toward natural fibers, like cottons and linen. 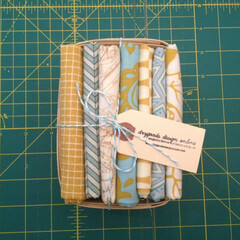 I think they work well in an Audrey wardrobe, along with simple details like pintucks, embroidery, and pretty edging. It’s in the DETAILS with Audrey, in having garments that reflect the value of each piece rather than the value of the volume of the wardrobe as a whole. How is it that I can have an entire closet so full that I can throw out three dozen pieces and not notice, but not ONE THING really stands out as special and can’t-give-up? I have spent plenty of time refining my sewing skills so that I feel confident making a garment for myself from a pattern–I’m ready to start sewing more garments where I have taken the time to bring my A-game and give each one the subtle details that set them apart and make them really worth having and working on. Those are some great patterns. I’ve been thinking about that 1940’s repro blouse too. I’m with you on skirts. I love them, they’re beautiful, I never wear them. My problem is, with a skirt I have to think about coordinating TWO wardrobe pieces, and with a dress it’s just 1 (plus maybe a cardigan, which is so easy it doesn’t even count). Like you I think it’s ‘looks’ I need to concentrate on. I can do jeans and a tee, either long or short sleeved, in my sleep, likewise work trousers + long or short sleeved plain fitted tee. I need more ‘other’ options! 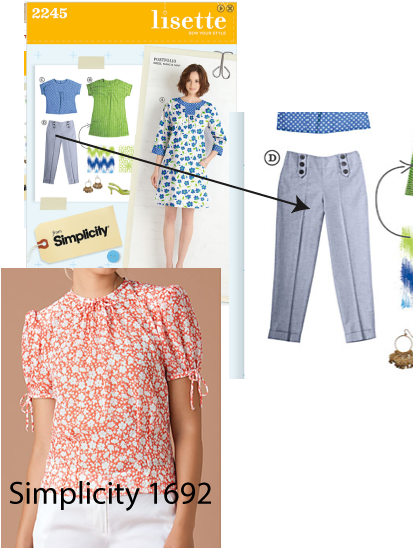 Your Look 1 is the exact category that I really, really, really need in my closet, and I actually have both of those patterns – you’ve inspired me to look at them again to fill in the gap in my wardrobe! I am so happy about this series you’re doing! Like the way you are breaking this down. Very helpful! Do you know Cake patterns? sewingcake.com The Pavlova skirt and top would work great for the above look. 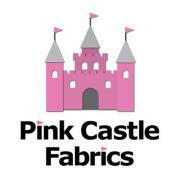 I just found this company a few months ago and plan to sew the dress one of these days. I’m not affiliated in any way. I’m reading “Overdressed: The Shockingly High Cost of Cheap Fashion” by Elizabeth L. Cline, and this post really resonates with me. Definitely put it on your list. Also, no cropped pants? 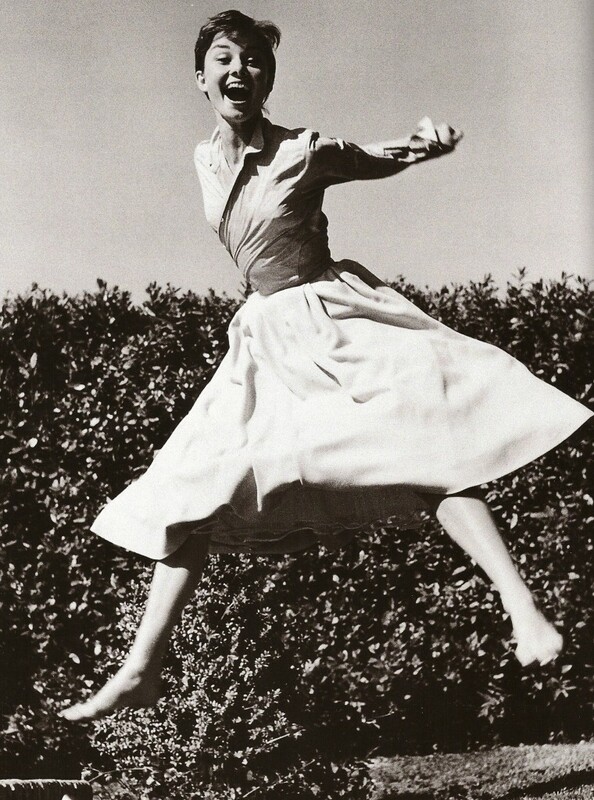 They scream Audrey! Wow, thank you so much!! 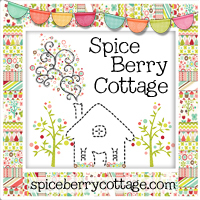 I’m flattered and humbled–so pleased you read and like what you see! Thank you!